Sorry for the delay- I have had a very busy week and finally had the time to sit down and write a post that did the engagement justice! On Thursday, Crown Princess Victoria finished her trip to New York City with another busy day of meetings. She began her day by participating in a meeting of the Sustainable Development Group Advocates and Ban Ki-Moon, UN Secretary General. On 21 January 2016, the Secretary General appointed Victoria as well as 16 other eminent persons to be apart of this group. Their task is to help promote the Sustainable Development Goals adopted in September 2015 and foster engagement of new stakeholders to accomplish these goals by 2030. 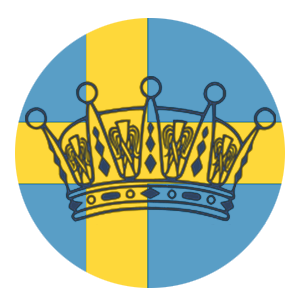 Victoria has been involved with Earth Sustainability for many years and is patron to many different organizations who deal with sustainability efforts in Sweden. She has accredited this interest to the King, as when she was younger he (as well as the Queen) would come home from trips and tell the children about what he had seen and learned. I think it is safe to say that these discussions the family had very much affected each of the children. After this meeting, the Crown Princess attended an internal meeting of the Sustainable Development Goal Advocates as well as bilateral meetings with the SDG Advocates. For these meetings Victoria wore a new dress from Ralph Lauren, Kreuger Jewellery Poppy earrings, and Acne pumps. 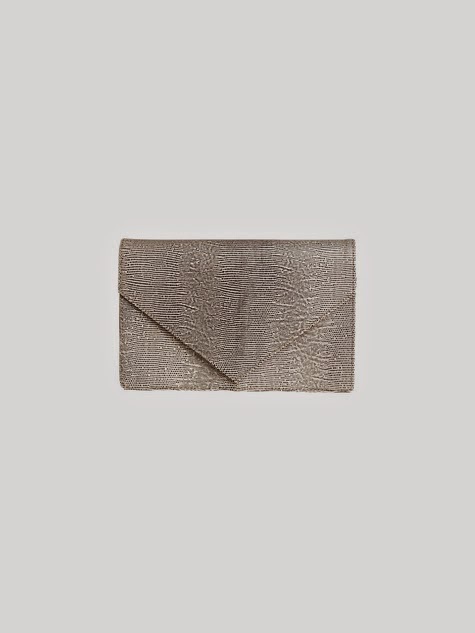 She carried her By Malene Birger Snakeskin Clutch. Photos from the UN used with Permission. If you would like to use them as well- please view their guidelines.